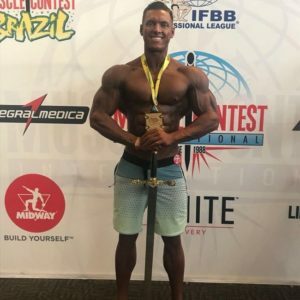 IFBB Pros Caike and Carter go back to back this weekend in Sacramento CA. 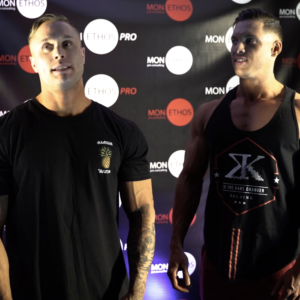 Mon Ethos Pro invited students from over 70 California colleges to meet some of our athletes at our after party in LA following the Muscle Contest bodybuilding competition. The following morning Jeremy Dutra, Alyssa Blessing, Jason Draksler and Caike along with Mon Ethos’ President stole the show as closing speakers at the students multi-day Rise Together conference.